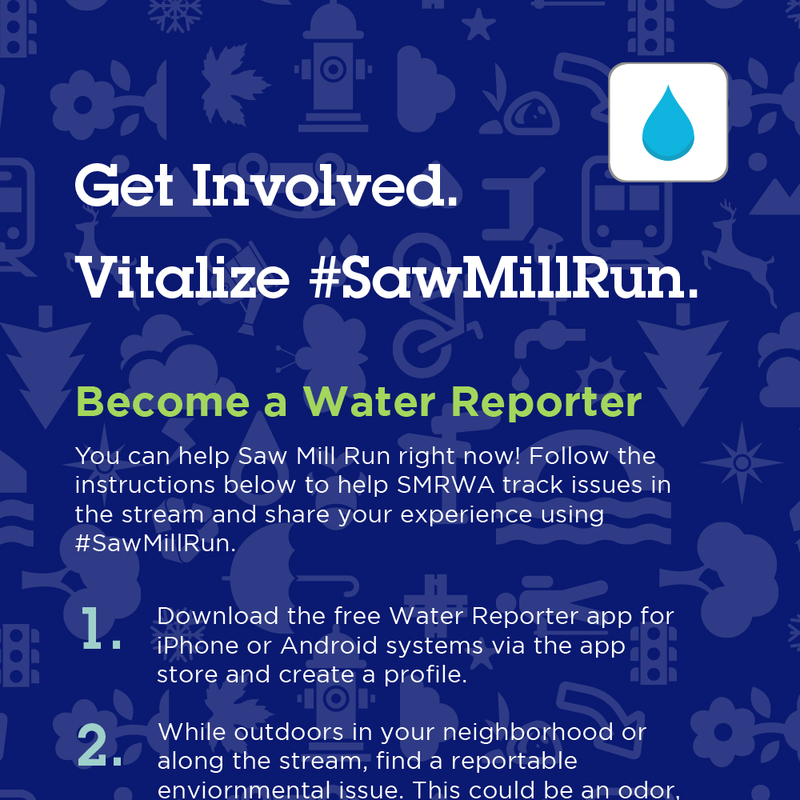 The Saw Mill Run Watershed Association (SMRWA) is a nonprofit focused on improving and restoring the health and vitality of the streams and communities in the Saw Mill Run Watershed. 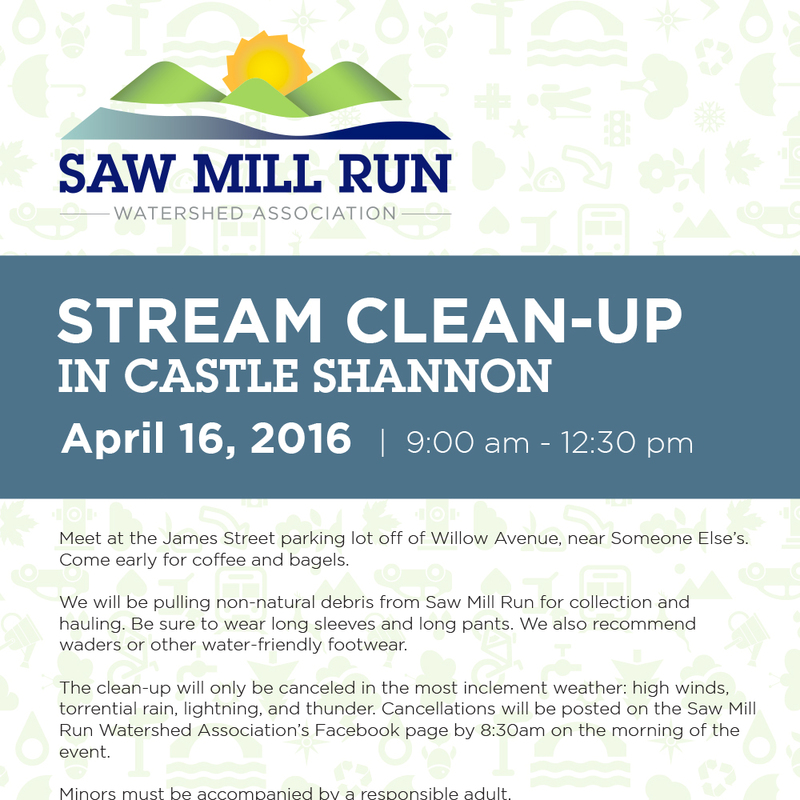 Through education, stewardship, and advocacy, SMRWA inspires area communities by providing environmental leadership, engaging citizens in direct action, and partnering on key issues that affect the well-being of the watershed. Saw Mill Run is located in the south hills of Pittsburgh, running from the West End to Route 88, making it the longest free flowing stream in the city of Pittsburgh. The stream is 22 miles long and drains a land area of almost 20 square miles. Twelve separate and unique communities are located in the Saw Mill Run Watershed, including more than 14 City of Pittsburgh neighborhoods. As a newly formed organization in 2014, SMRWA had many communication and marketing needs. 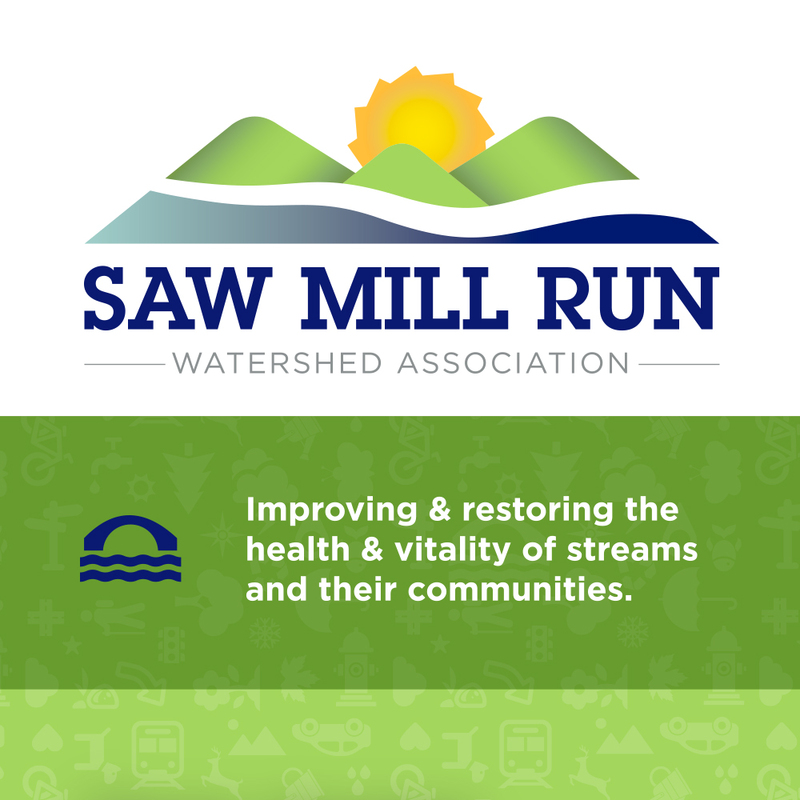 As an initiative of Economic Development South, some infrastructure existed to advance the efforts of the Association, but dedicated marketing and communications support was necessary to establish a publicly recognizable brand centered on the restoration of Saw Mill Run. SMRWA worked with the TrailBlaze team to develop a brand and identity consistent with their mission. With outdoor activities planned for the Association, appropriate event materials and weatherproof, branded exhibit canopies, banners, and table covers were designed and produced. 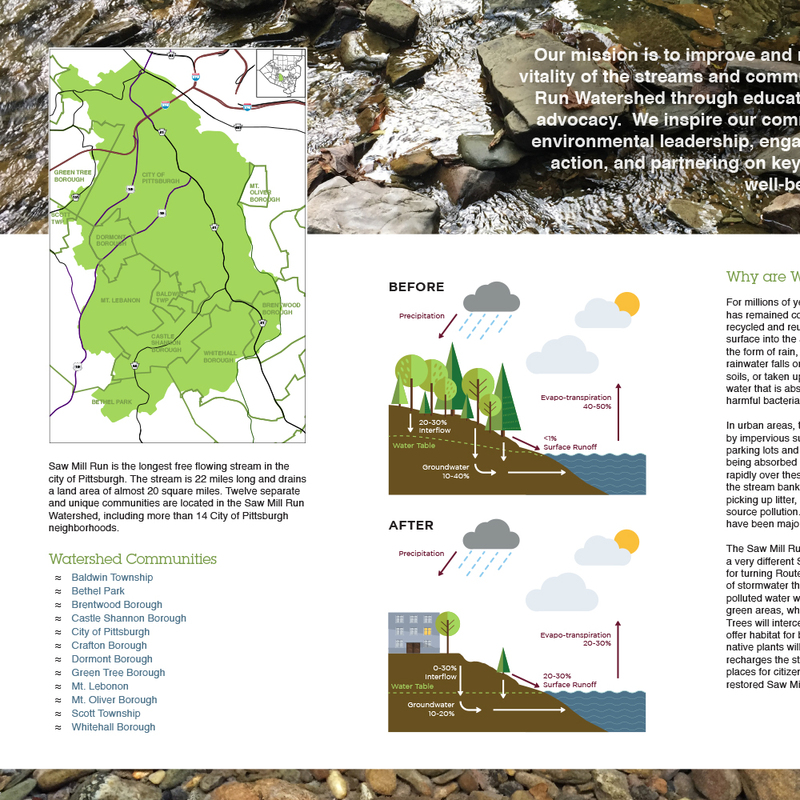 TrailBlaze also worked to develop brochures and maps to communicate SMRWA’s impacts. TrailBlaze currently is embedded as a shared-services marketing employee within the Association. To this end, the TrailBlaze team is focusing on the strategic marketing direction, while implementing the tactical needs of the organization. As the organization expands its impact, with the development and launch of a new mobile application to track stream actions, for example, TrailBlaze provides assessment, strategic guidance, and marketing/communication implementation to drive successful interaction with the Association’s targeted audiences.